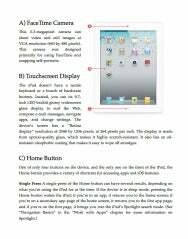 We recently released our iPad Starter Guide for the third-generation iPad; as a special gift to Insiders, we’re giving the $3 bundle (a zip file of the book in ePub, MOBI, and PDF formats) free to you! 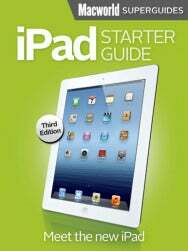 Whether you already have a new iPad in hand, are waiting anxiously for its arrival at your doorstep, or are seriously considering purchasing Apple’s latest tablet, let the Macworld editors help you get to know the third-generation iPad with the third edition of our iPad Starter Guide. Thanks again for being a Macworld Insider, and as always, please don’t share your free book with others—this is our special gift for loyal subscribers such as you. And if you enjoy this book, be sure to check out our other Superguides, available on the iBookstore or via our website. Insiders can also get $3 off bundles, PDFs, or CD versions of our books on our Web store with the coupon code MWREADER6.